After first joining Walsh & Blair Lawyers in 2003, Casey was admitted to practice as a Solicitor in 2007. Casey practices in a broad range of areas including conveyancing, succession planning, estates, family provision claims under the Succession Act, commercial law and visa applications. She is a compassionate and dedicated solicitor who strives to achieve the best outcome for her clients. Casey is a Registered Migration Agent and assists applicants and sponsors with family migration including partner visas and child visas. Immigration is a complex and specialised area of law and one that can have detrimental results for clients who are not properly advised. Outside of work, Casey enjoys spending time in her garden with her husband and two children. 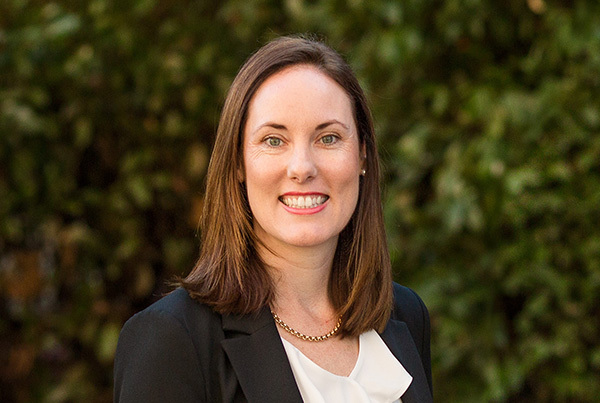 She is a board member of Kurrajong (an organisation that provides support and services for people with disability) and is also a member of Women in Business Wagga Wagga.